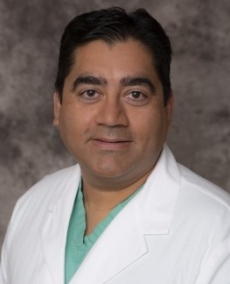 Samir C. Guru, DO, is a board-certified orthopedic surgeon with fifteen years of experience. He received his Doctor of Osteopathic Medicine degree from the Chicago College of Osteopathic Medicine in Downers Grove, IL. He went on to complete both his internship and residency in Orthopedic Surgery at the Midwestern University which is also affiliated with the medicine program. Dr. Guru is welcoming new patients ages 12 and up and accepts most insurance plans.